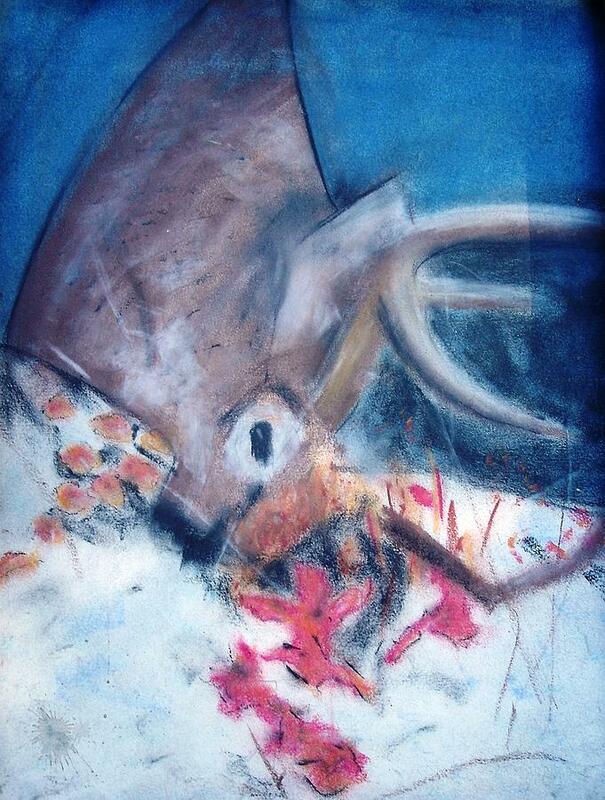 Slain Deer is a pastel by Thomas Armstrong which was uploaded on October 7th, 2010. Pastel original 121/2 x 171/2 $55.00. Taken from photo by Minneapolis Star Tribune. Pastel original 121/2" x 171/2" $55.00. Taken from photo by Minneapolis Star Tribune. There are no comments for Slain Deer. Click here to post the first comment.